We have several doctors on staff for all of your veterinarian needs. 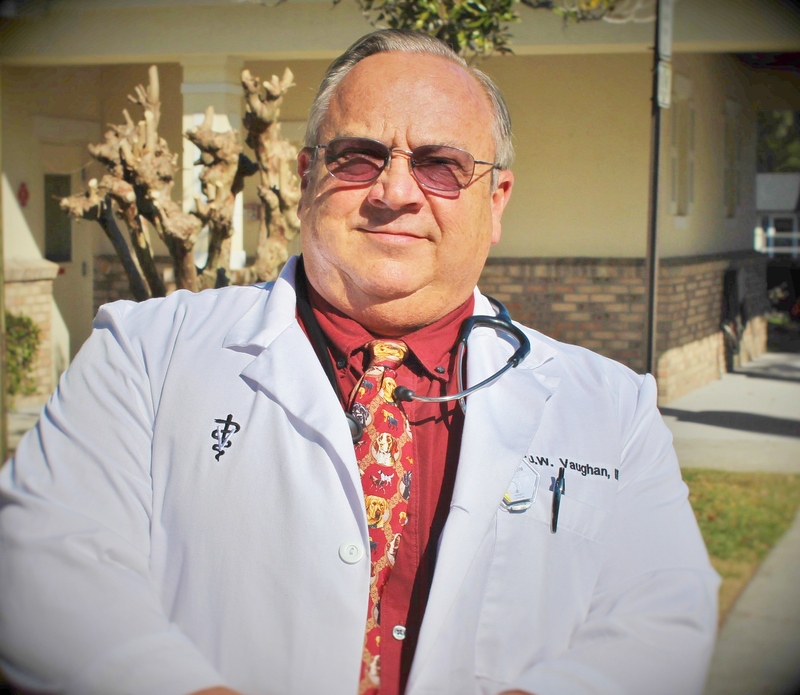 Dr. Vaughan is the practice owner and has been at Lake Mary Veterinary Clinic for over 32 years. He graduated with a B.S. in Agriculture from the University of Florida in 1977 and a B.S. in Microbiology from the University of Central Florida in 1978. He then went on to get a Doctorate of Veterinary Medicine from the University of Florida in 1982. He has been a Secretary-Treasurer (1983-84), Vice President (1984-85), and President (1985-86) of the Central Florida Veterinary Medical Association. He is currently the President of the Seminole County Animal Control Board and was past President of the Seminole County Humane Society. 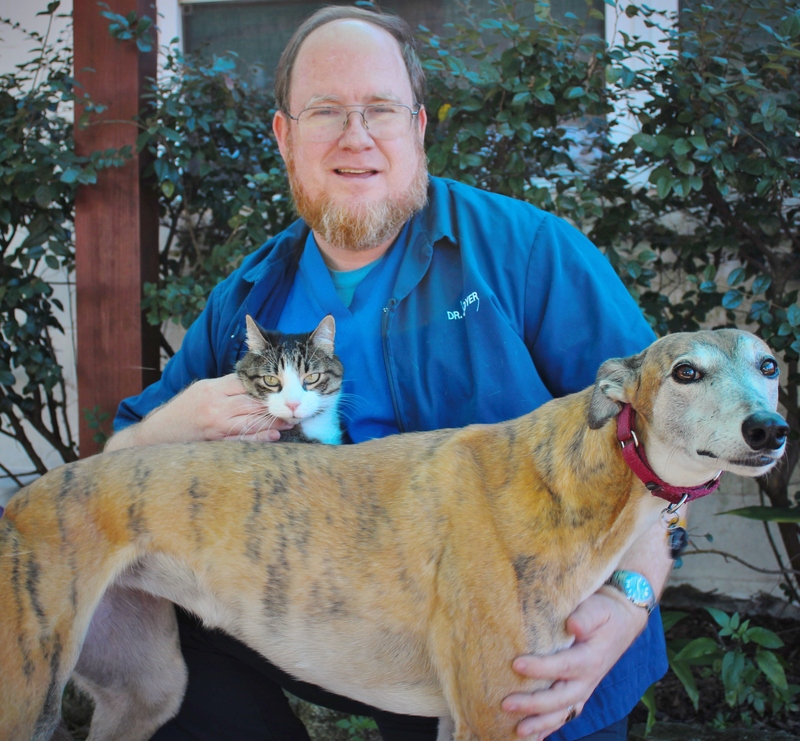 Dr. Dyer has been practicing veterinary medicine for over 20 years at Lake Mary Veterinary Clinic. He graduated with a Bachelor's of Science in Agriculture from the University of Florida in 1988. He also attended veterinary school at the University of Florida and graduated with his Doctorate in Veterinary Medicine in 1991. He is a member of the American Veterinary Medical Association, the Florida Veterinary Medical Association, and the Central Florida Medical Association. Dr. Dyer also has U.S.D.A. accreditation. Dr. Charles has been practicing veterinary medicine at Lake Mary Veterinary Clinic since 2012. 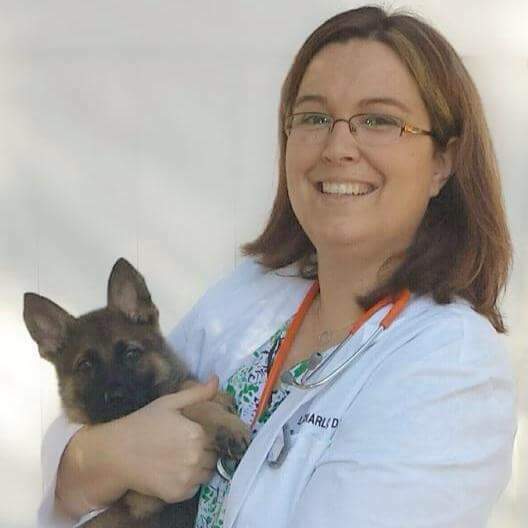 She graduated with a Bachelor's of Science degree in Microbiology and Molecular Biology from the University of Central Florida in 2004 and received her Doctorate in Veterinary Medicine from the University of Florida in 2010. She is U.S.D.A Accredited and a member of the American Veterinary Medical Association and the Florida Veterinary Medical Association. Her interests include small animal internal medicine, soft tissue surgery and dairy cattle production medicine. In her personal time, Dr. Charles enjoys scrapbooking, traveling and spending time with her Golden Retriever, Pilgrim, her cat, Fho and her rabbit, Bunnicula. Dr. Tolson has been practicing Veterinary Medicine at Lake Mary Veterinary Clinic since 2017. She attended Florida State University and graduated with a degree in biology in 2013. 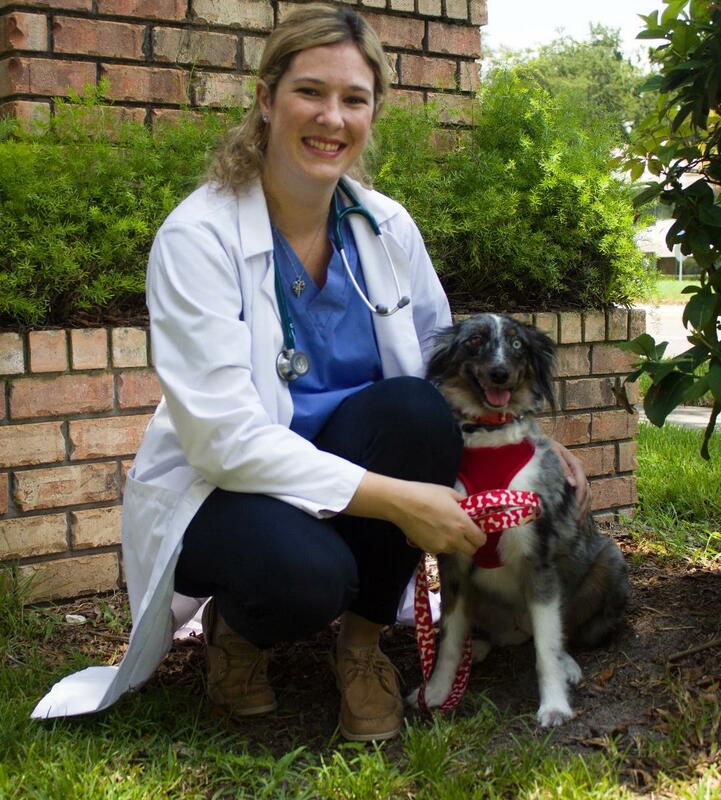 She received her Doctorate in Veterinary Medicine from Ross University, and soon after moved on to Ohio State University for her clinical year. Three months into her first year as a Veterinarian, she rescued a mini Australian Shepard named "Blue" to complete her fur family in addition to her cat Chloe. In her personal time, Dr. Tolson enjoys reading on the beach, catching up with friends and taking Blue to the dog park.